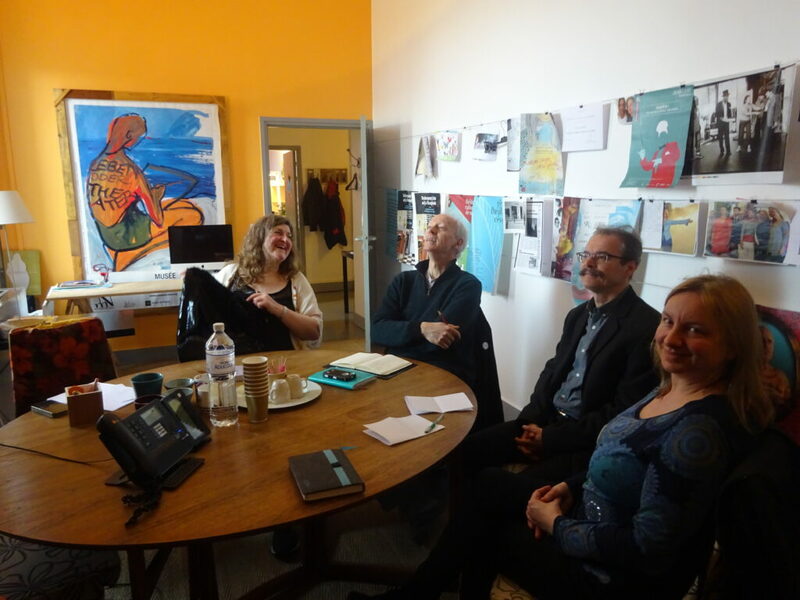 During the meeting, the topics of the reports for the last year as well as network developement plans in the near future were discussed. 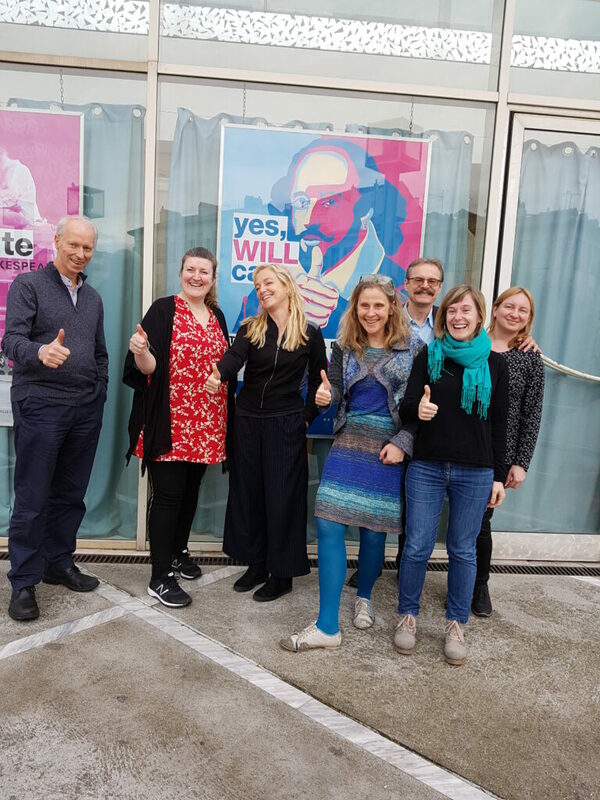 We presented the concept of the project „Shaking the walls”, implemented under the EU grant Creative Europe in which 3 ESFN members are involved: Gdańsk Shakespeare Theatre ( as project leader) as well as Ostrava Shakespeare Festival and Parrabolla (York International Shakespeare Festival). More wall-shaking information will come soon ! 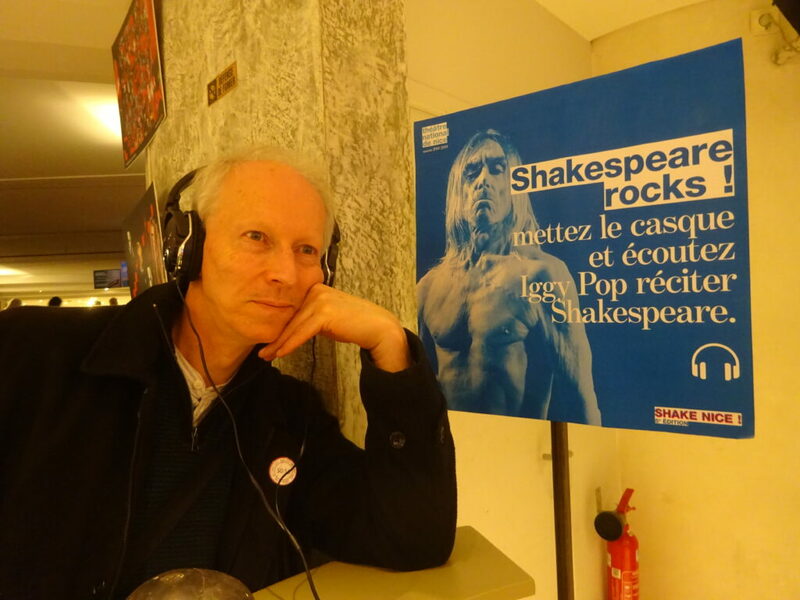 Romeo and Juliet” and Midsummer Night Dream” directed by Irina Brook and „Merchant of Venice” by Jacques Vincey. 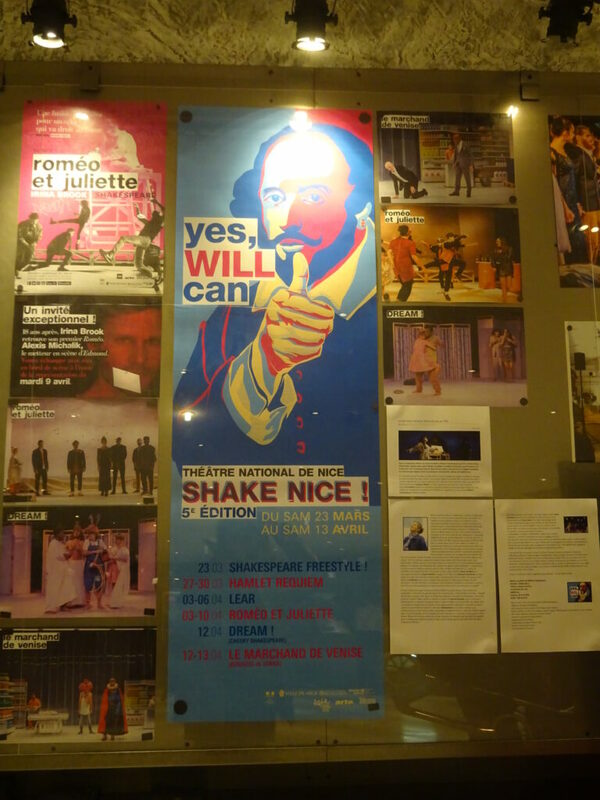 European Shakespeare Festivals Network annual meeting has taken place during #ShakeNice! 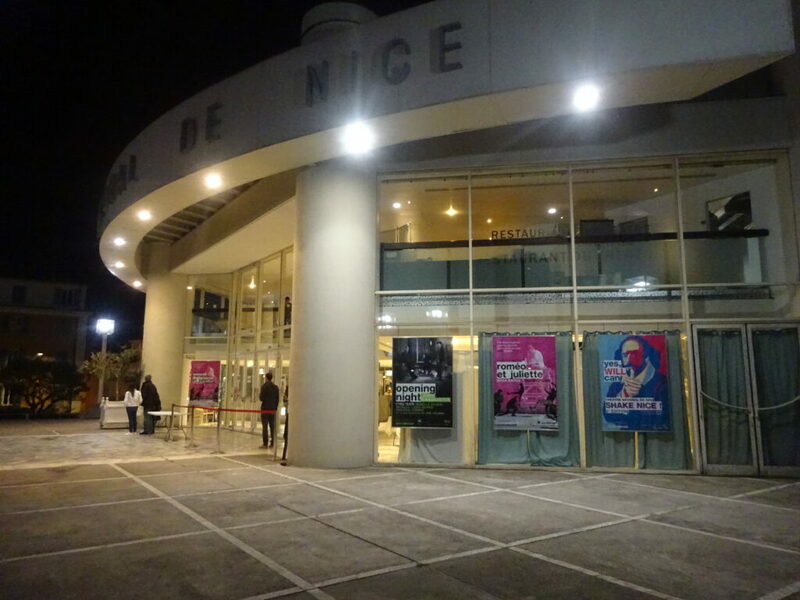 inThéâtre National de Nice – TNN. Special thanks to Irina Brook and Tess Tracy for being such wonderful hosts of the meeting! 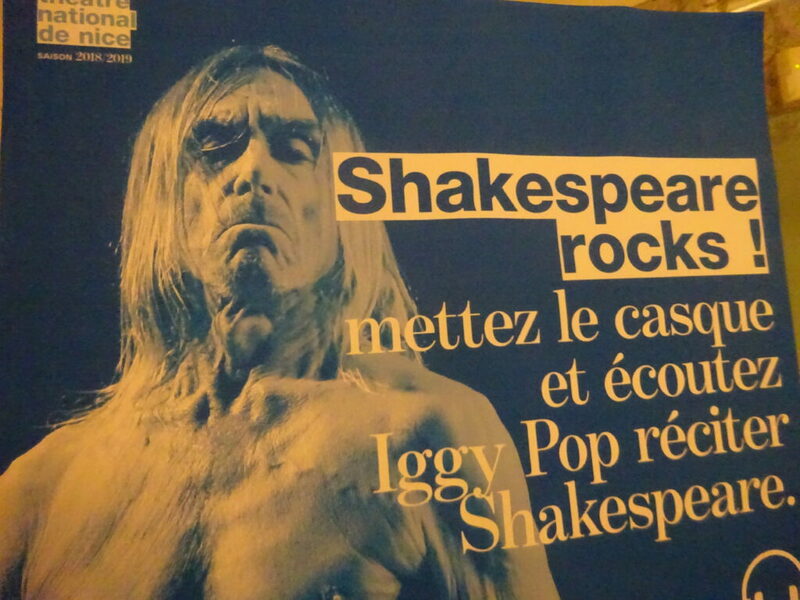 YES WILL CAN!